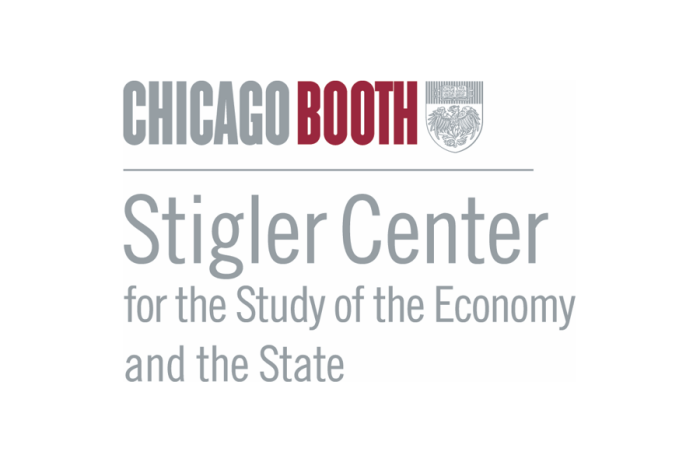 One of our missions at the Stigler Center is to enrich the public debate on matters related to the interaction between politics and the economy. We believe the media plays a crucial role in this effort: by gathering and disseminating information on the behavior of different players in the market, the media can expose the instances where special interests subvert competition, thereby contributing to the creation of a better market system. 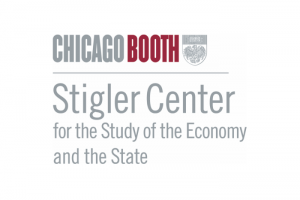 In order to help train the next generation of business reporters, the Stigler Center is launching a new program for Journalists in Residence. 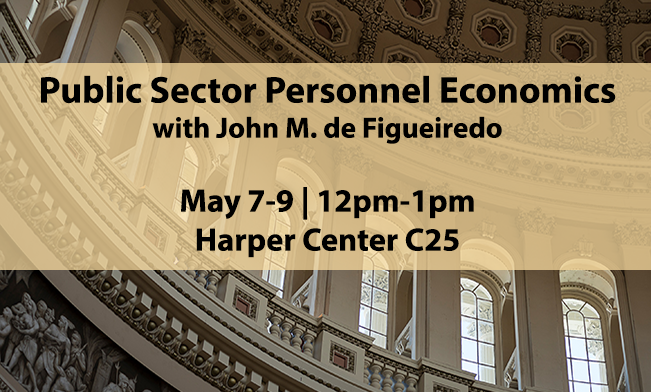 This 10-week program, which will take place in Chicago Booth’s Hyde Park Campus, will offer a transformative learning experience for up-and-coming journalists seeking to deepen their understanding of political economy. The program is open to journalists from around the world, working in all forms of media. 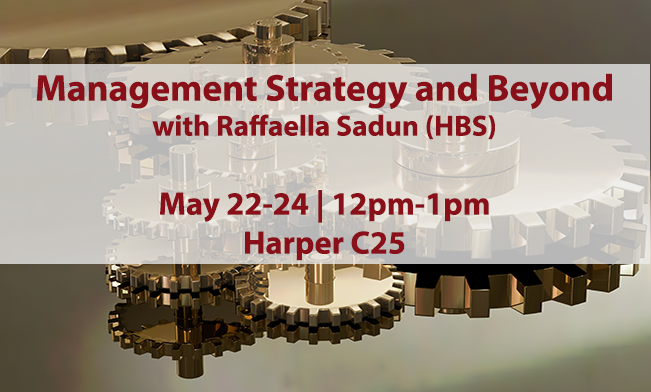 It will take place between March 27 and June 2, 2017, and allow participants to audit Chicago Booth classes, participate in events, and socialize with the University of Chicago’s greatest scholars. The application deadline is December 30th. Spots are limited. Details and registration info can be found here.